Asus India recently rolled out Asus Zenfone Zoom, one of their biggest releases this year. This phone has some impressive features to offer; I would rather say it has a power of a small size laptop. Asus Zenfone Zoom is available in India at a price of almost around Rs.37,999 and for most of us, that’s a lot of money to spend on a phone. So let’s check out what Asus is precisely giving out at this cost. Asus Zenfone Zoom, when compared to other phones in the similar segment, is a bit heavy, but the change is not observable, at least for most of the people. It weighs around 185 grams with the body dimensions being 158.9 x 78.8 x 12 mm. 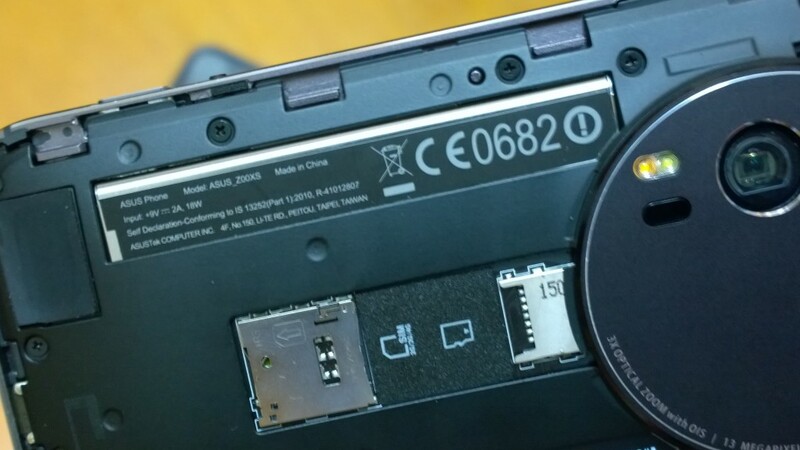 Coming to SIM slot, Asus Zenfone Zoom supports single SIM with Micro SD card support. Asus Zenfone Zoom has a 5.5-inch display screen which pushes it into the Phablet category of devices. 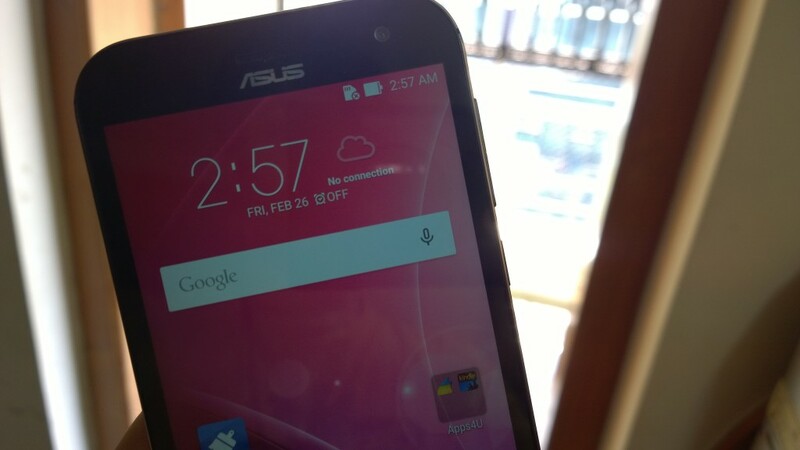 The pixel density of Asus Zenfone Zoom is 403ppi with the screen resolution of 1080 x 1920 pixels. Well, that was something impressive for us. So much density on such a large screen, it must have been tough to design it for sure. For protection purpose, Asus Zenfone Zoom comes with Corning Gorilla Glass 4 with AsusZEN User Interface. 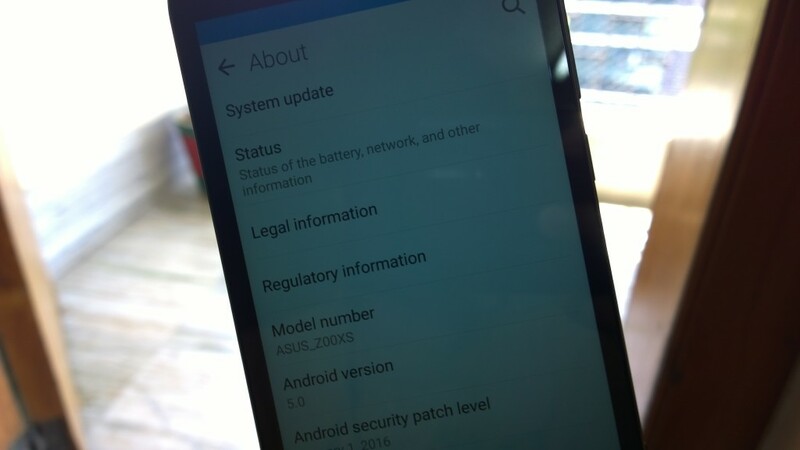 Asus Zenfone Zoom comes preloaded with Android v5.0(Lollipop), but we have good news for everyone. According to our sources, Asus will roll out the Marshmallow Android v6.0 update for this phone soon enough along with some other Asus devices. Well, that was all good but nothing extraordinary. Now coming to the surprising part- the chipset part and the processor part, Asus Zenfone Zoom comes with Intel Atom Z3590 chipset and 2.3GHz quad-core processor. Isn’t that too heavy for a phone? Yes, it is! That’s almost equivalent to the power a PC, A PC that can fit into your pockets. Asus Zenfone Zoom comes in four variants – each one has different internal memory size. The size ranges from 16GB to 128GB. 128GB for a phone and a 2.5GHz quad-core processor, well all that makes us realize how fast the technology is moving. Asus Zenfone Zoom has the expandable memory of up to 64GB via external SD card. Last but not the least in this section, the RAM size of Asus Zenfone Zoom – it comes in two variants. One has 2GB of RAM while the other one has 4GB of RAM. 4GB of RAM is something that got us on our toes. 4GB of RAM means enough multi-tasking- enough to keep you busy all day long. 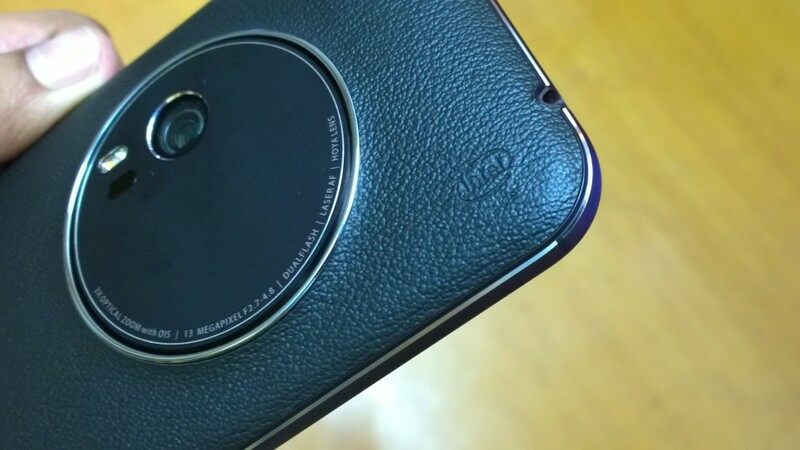 Asus Zenfone Zoom, as the name suggests has something special for this section. Asus Zenfone Zoom has an amazing 13MP primary camera whose aperture can be varied from f/2.7-4.8 to get enough of light. This much range of aperture is sufficient to get fantastic pictures during the night too! You now don’t need to depend too much on the flash; you’ll learn to work with the natural lighting. Other features of the primary camera are optical image stabilization (OIS), laser autofocus and dual LED flash. The secondary camera too is quite impressive. It’s 5MP with f/2.0 aperture. Asus Zenfone Zoom comes at a price of Rs.37,999/- on online stores, but the online customers are smart enough to make use of coupons, discounts, and cash back. At Rs.37,999/- this phone is quite impressive, comparing it with phones from Samsung, Apple, and Sony. Asus Zenfone Zoom has got a LiPo 3000mAH battery. Asus Zenfone Zoom has got pretty impressive features but at the same time, there are a few let downs too. One of the let down is a battery. The battery is not expected to last for a day even. 3000mAH for a 5.5inch phone and so much pixel density, it’s impossible! Other things include the dust loving panel it offers. Apart from that, this phone is excellent.